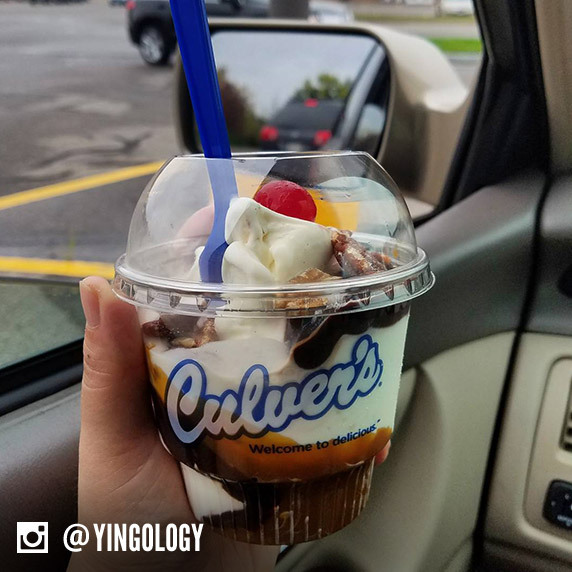 Culver’s Quiz: Which Fresh Frozen Custard Mix-in Are You? Thicker and creamier than ice cream, Culver’s Fresh Frozen Custard is a treat your whole crew can get behind. 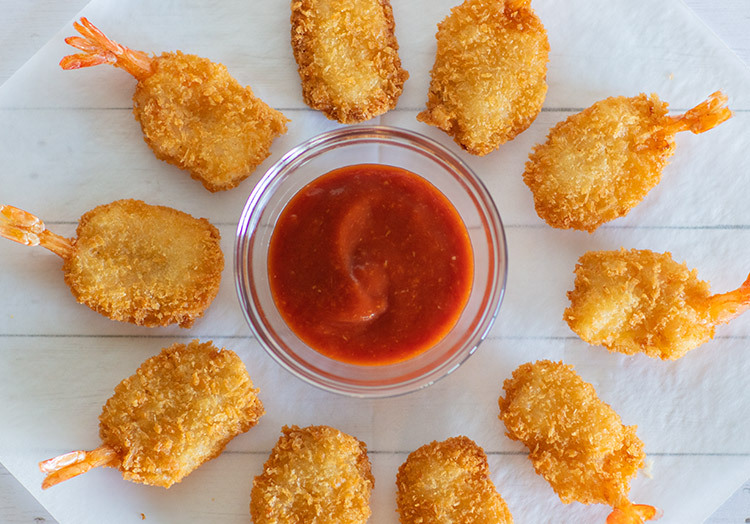 What makes this delicious treat even more delightful? Mix-ins. Whether on a Sundae or a Concrete Mixer®, mix-ins are a perfect way to make a just-for-you frozen fantasy. 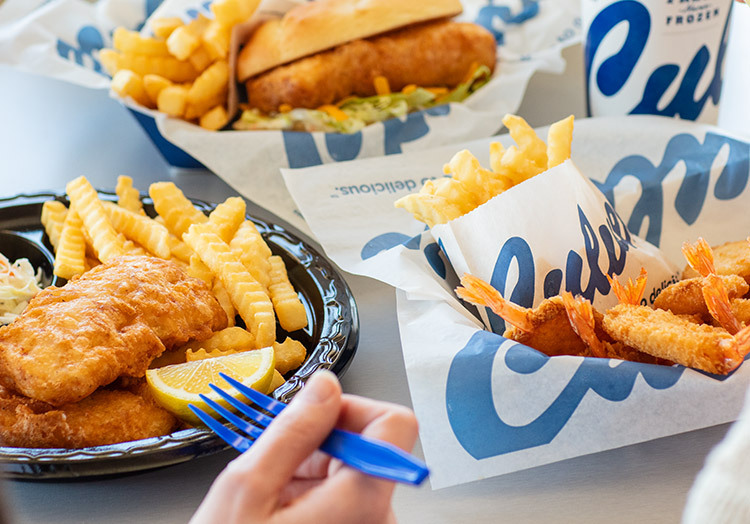 Take our quiz and discover which Culver’s Fresh Frozen Custard mix-in is sure to hit the spot. 2. 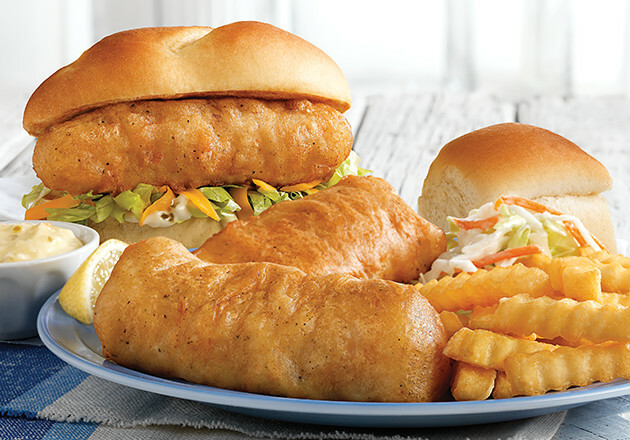 What’s your idea of a perfect afternoon? 3. 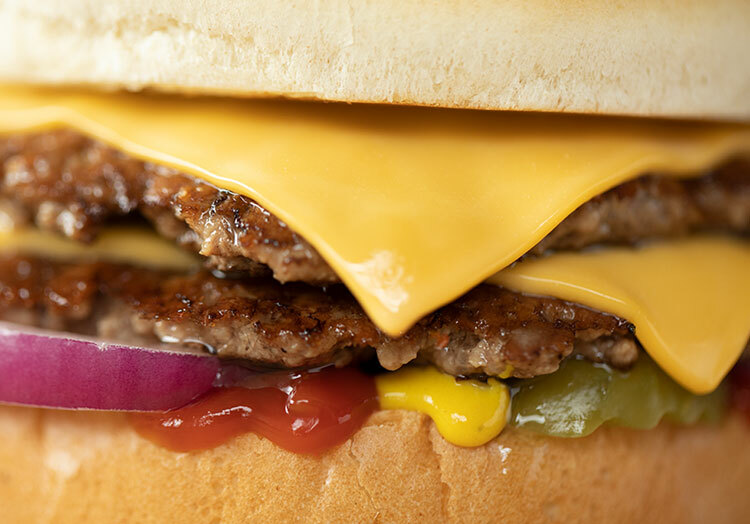 Which do you crave most? 4. 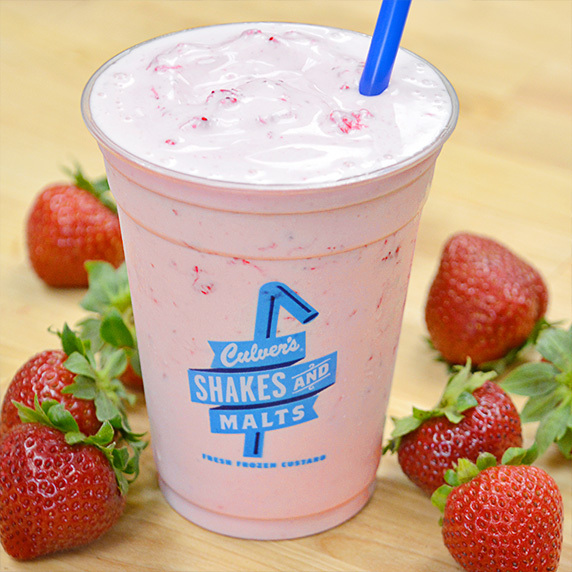 When is your favorite time to enjoy Fresh Frozen Custard? Now, reveal which Fresh Frozen Custard mix-in fits your personality and never be stuck undecided again! Your taste in frozen custard is a lot like your taste in movies: you’re happiest when sweet meets salty. Try adding salted caramel to your favorite Concrete Mixer, or indulge your sweeter side with a classic Turtle Sundae. At dinner and in life, you never hesitate to eat dessert first. A sweet tooth through and through, you’ll enjoy any of our candy mix-ins. 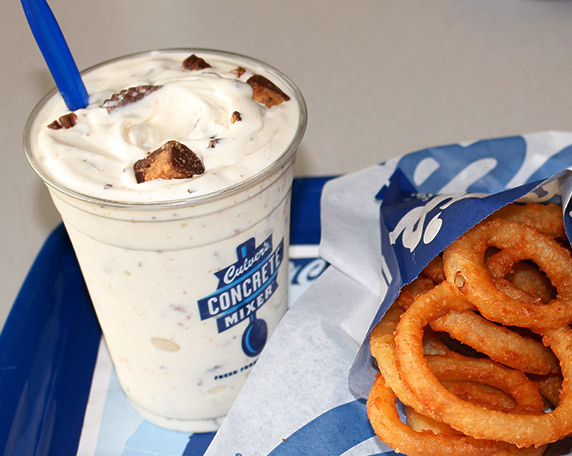 May we suggest a Chocolate Concrete Mixer made with Reese’s®? You’ve got a finger on the pulse of the latest trends, but you rarely fall for the hype. Whatever the current flavor frenzy (we’re looking at you, Pumpkin Spice! ), you know nothing beats the versatility of fruit toppings. And fruit pairs well with other mix-ins like nuts, chocolate sauce or even brownie pieces, so you can always create exactly what you’re craving. You enjoy all of life’s surprises—especially the sweet ones. 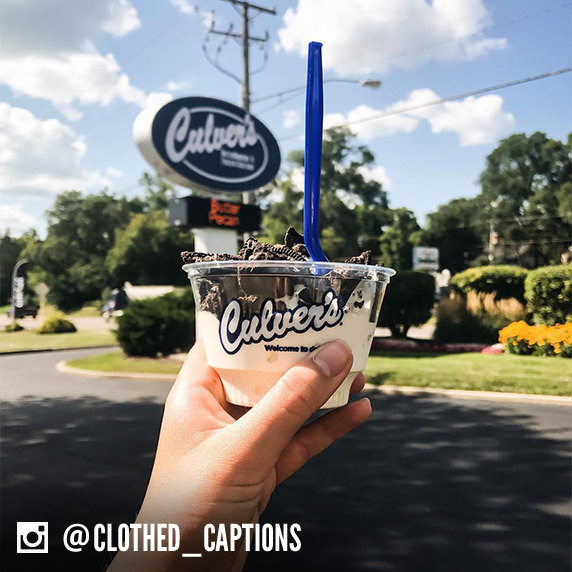 Add Oreo cookie pieces to a dish of Fresh Frozen Custard, or find them in one of our many Flavors of the Day, like Cookies & Cream or Oreo Cheesecake. Explore dozens of mix-in options and get inspired to craft your next Fresh Frozen Custard creation. 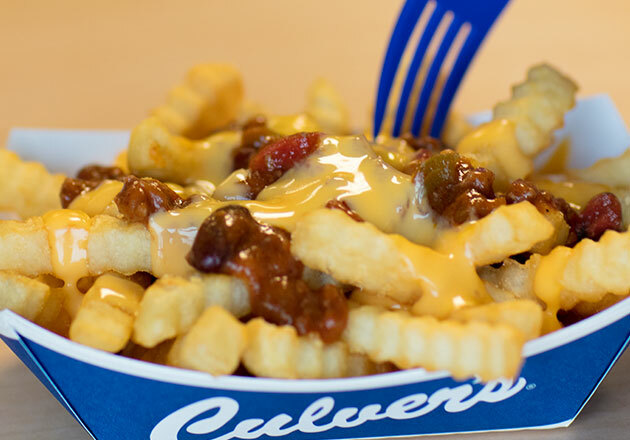 PREVIOUS Chili Cheddar Fries: Can You Say Comfort Food?